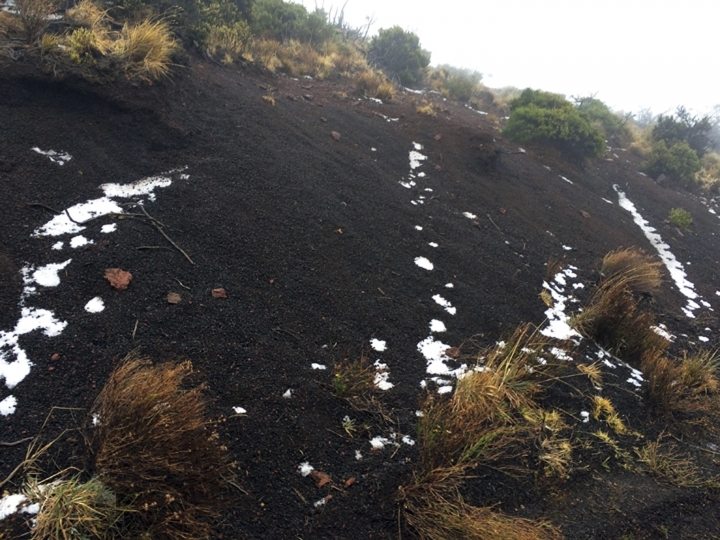 HALEAKALA NATIONAL PARK, Hawaii — There's snow in Hawaii, on the highest peak of the island of Maui. But visitors will have to enjoy it from down below. 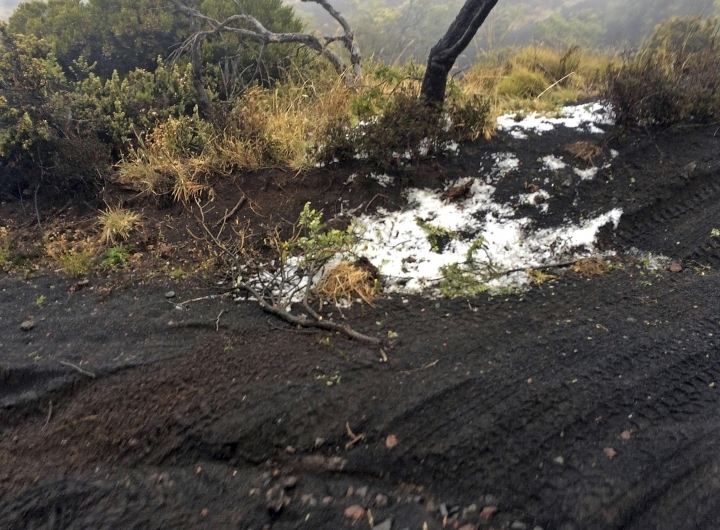 The summit area of Haleakala National Park is closed because of "extreme winter conditions." National Weather Service Meteorologist Tom Birchard says there's still a hint of snow Tuesday. He says more is expected Wednesday night into Thursday. 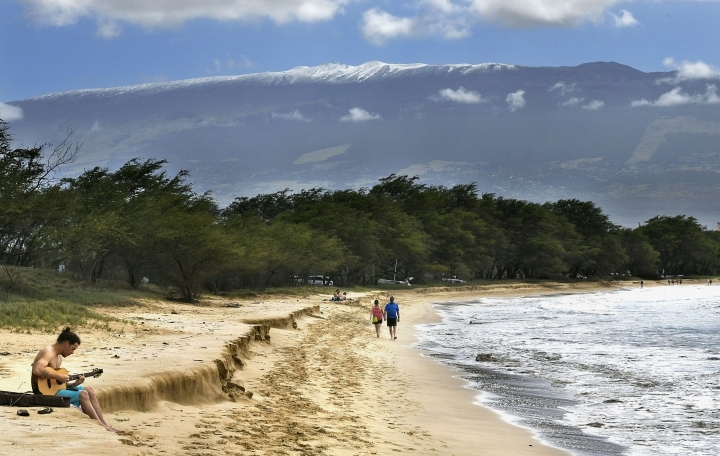 There's a winter storm watch for Haleakala and the Big Island summits of Mauna Kea and Mauna Loa.